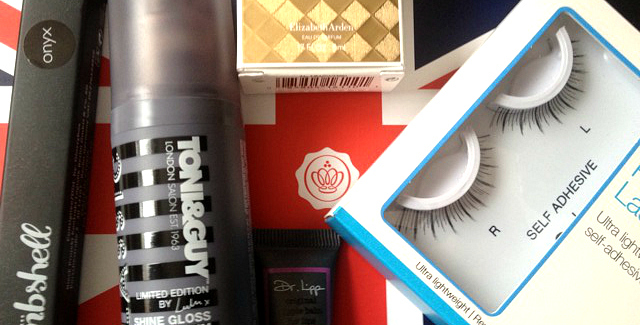 This months glossybox was the 'London edition' and considering I live in London, I was very excited to see what was inside. So excited in fact that as soon as the delivery guy turned up at my door, I ripped the box open and find a brilliant surprise. Untold by Elizabeth Arden perfume sample - this stuff smells so nice! 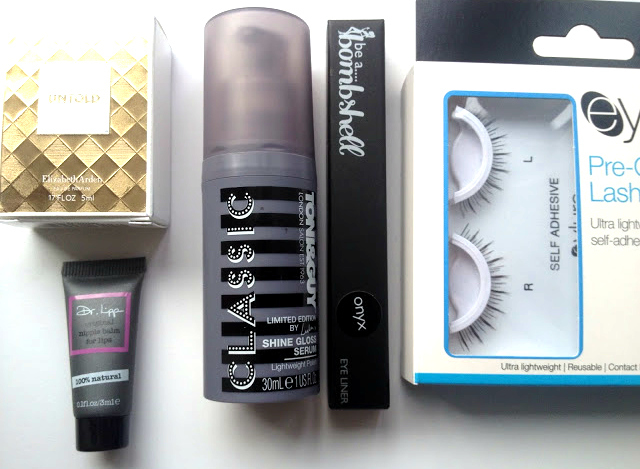 So two products were full sized and I'm impressed with this box, can't wait to try all these out! What's even better is because I got this box for free, aren't glossydots just brilliant!? 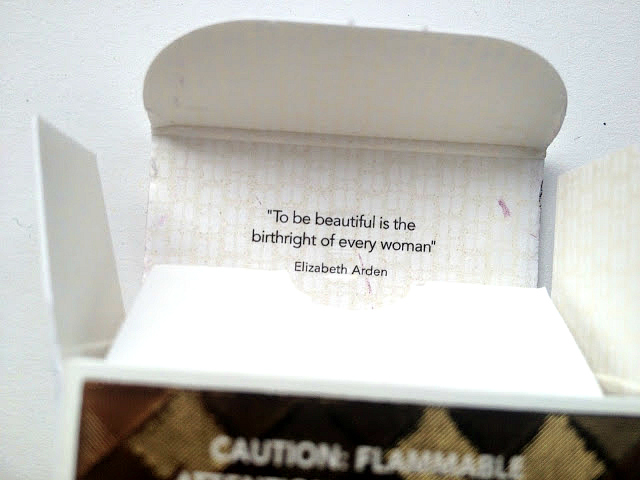 And that is this month's box so I leave you with a little quote that was inside the Untold packaging!